Potentially explosive atmospheres can be found in any environment where flammable material is present. Fluke’s intrinsically safe test tools are designed to prevent the release of sufficient energy to cause ignition of flammable material. Fluke helps to keep you safe on the job. 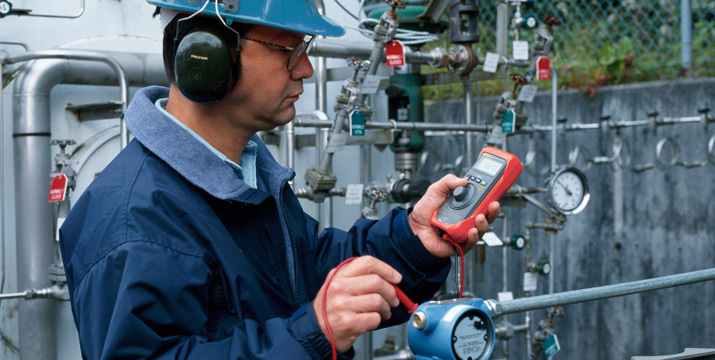 Learn about the importance of intrinsic safety.